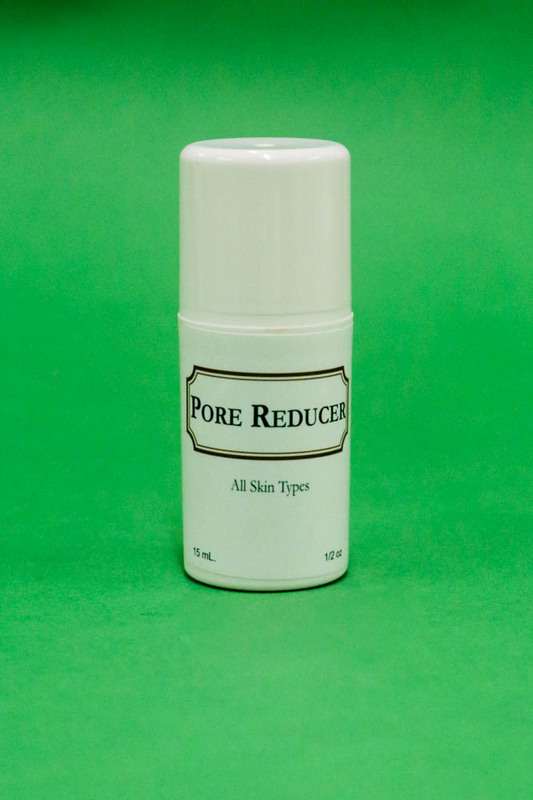 This group is recommended for oily or dry skin type that exhibits hard, thin and plastic looking surface skin. 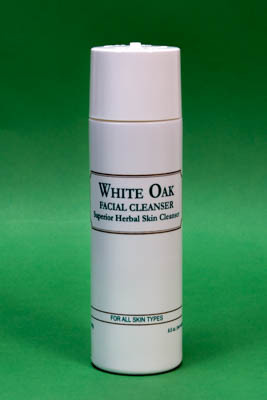 Each of these cleansers will not leave the skin stripped of its natural moisture; only remove debris etc. from the skin. 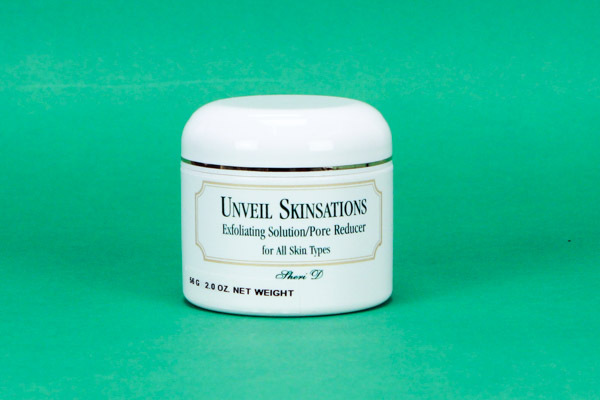 We recommend using the Revitalize Eye product for removing face and eye make-up especially before bedtime. 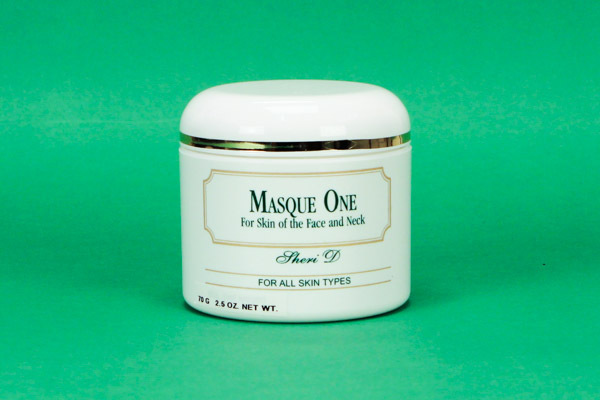 ACCENT MASQUE is an enzyme powder skin masque that was formulated to help neutralize the surface hardened skin to help the skin to be more youthful. 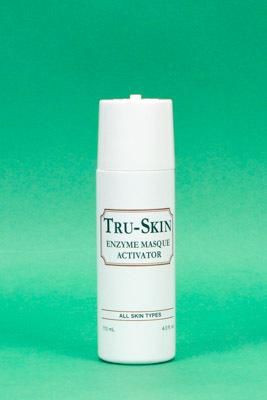 For the drier type skin, Mist E Oil is recommended to use onto the cleansed skin daily – This unique oil is water soluble, not greasy or sticky. 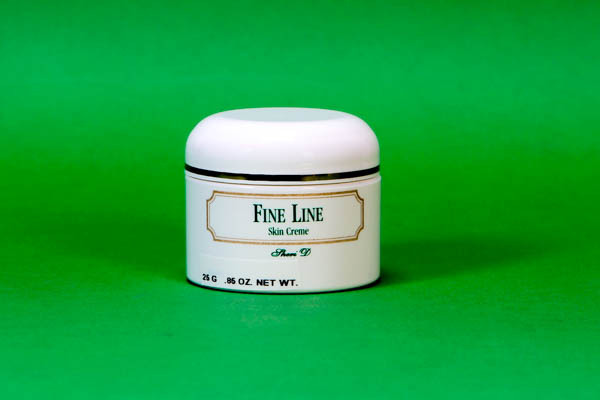 The Fine Line skin crème is recommended for use of appearance of fine lines around the eyes, mouth and used to help soften expression and frown lines in the forehead. As a night crème we suggest our Collagen Vitamin C skin crème to use after cleansing the skin, besides a good day time skin creme . 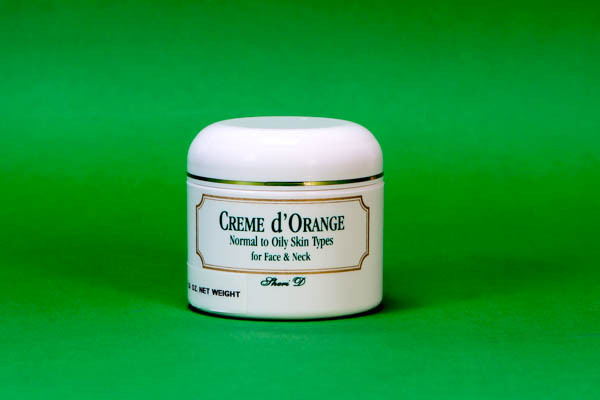 This group of products selected specifically Mature or Heavy Oily skin types. 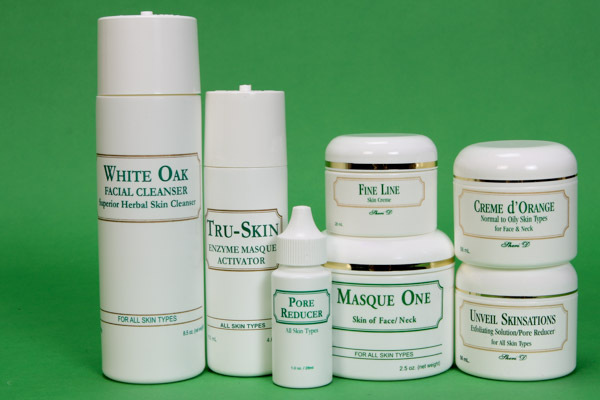 Group includes: White Oak Skin Cleanser, Unveil Skinsation, Masque #1, Tru-Skin, Pore Reducer, Fine line creme and Creme d orange.